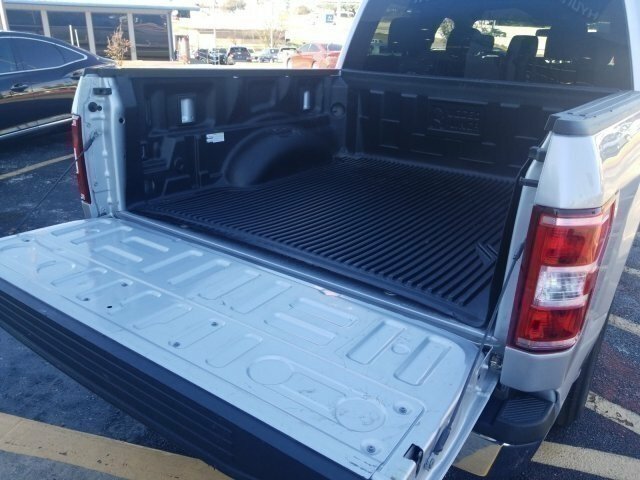 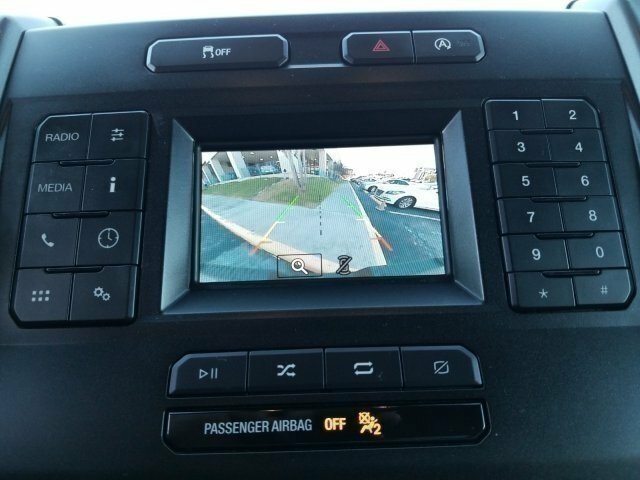 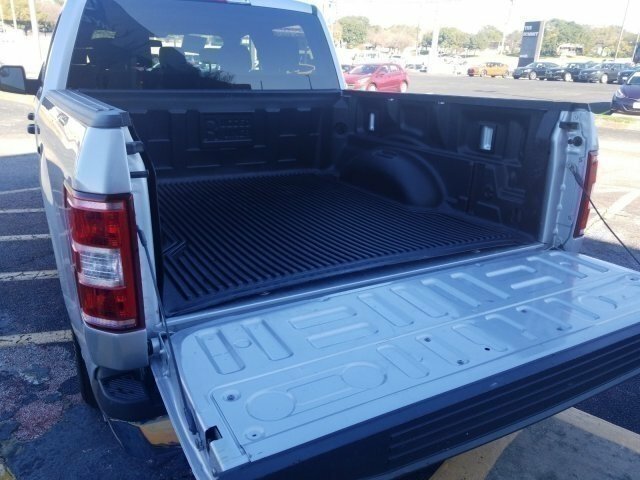 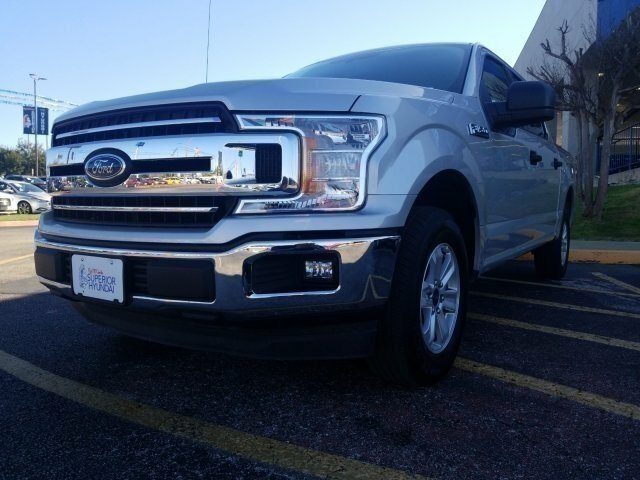 Tried-and-true, this Used 2018 Ford F-150 XLT packs in your passengers and their bags with room to spare. 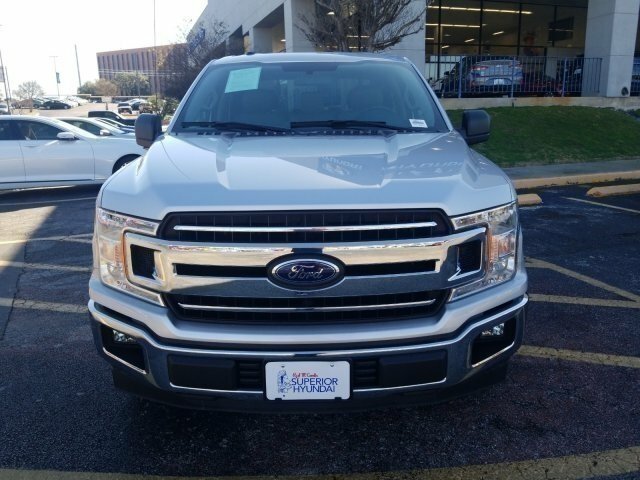 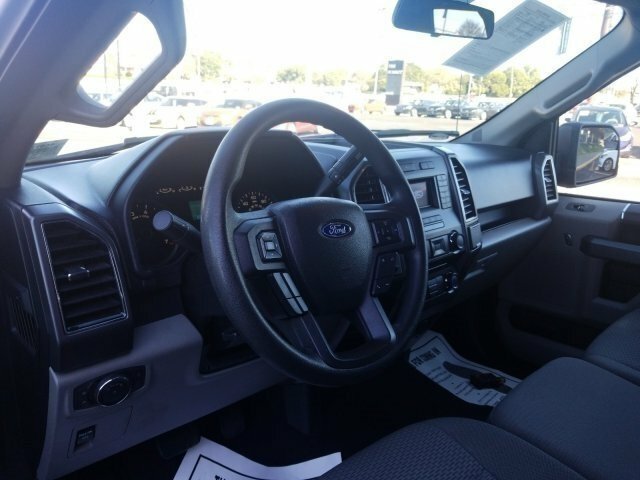 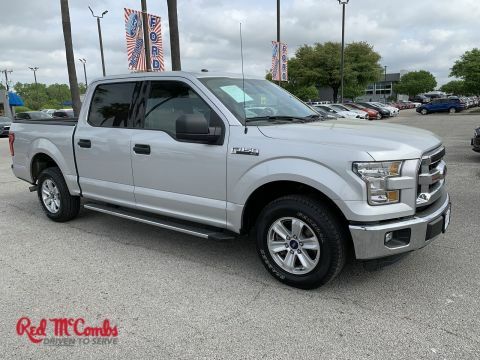 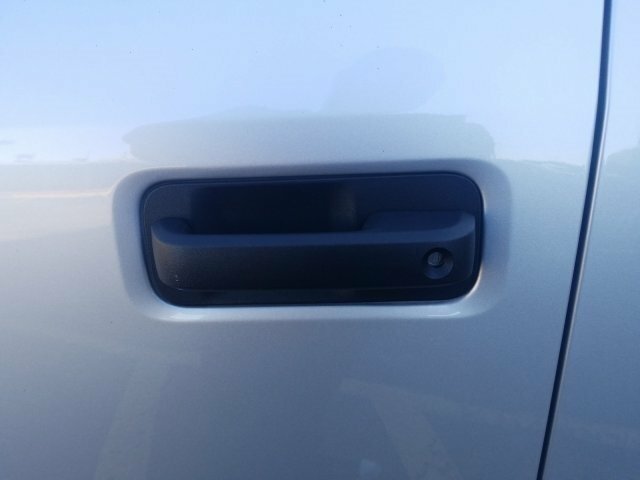 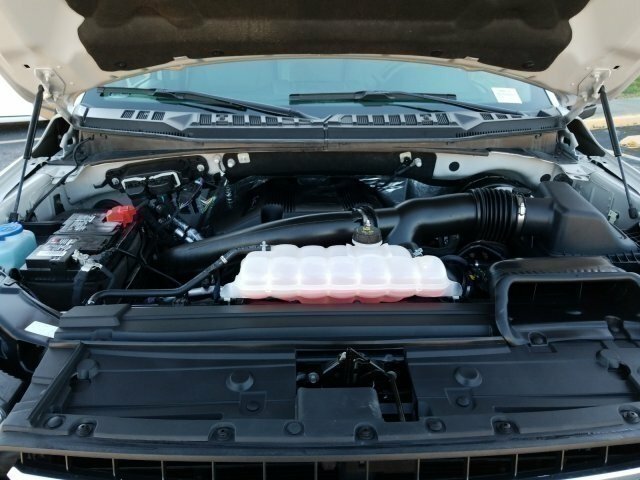 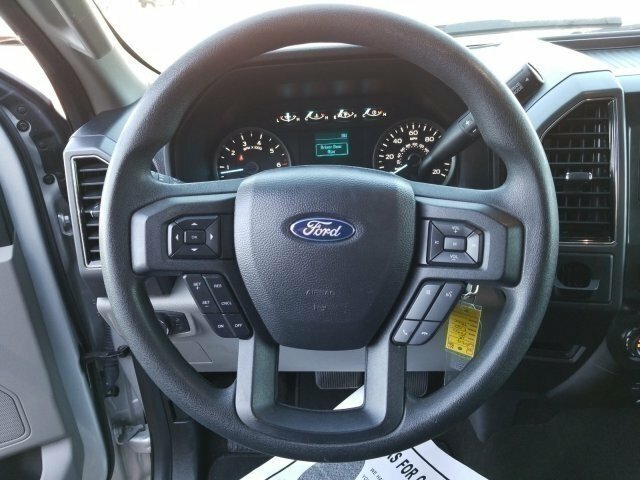 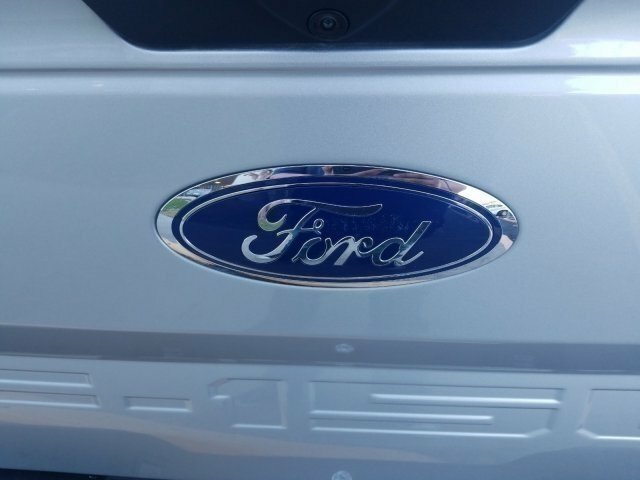 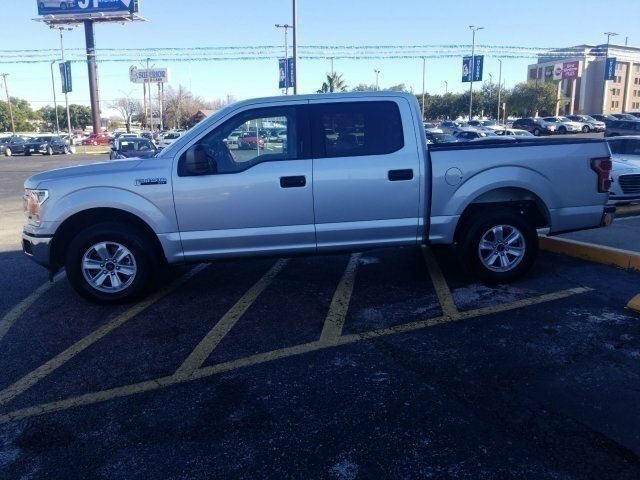 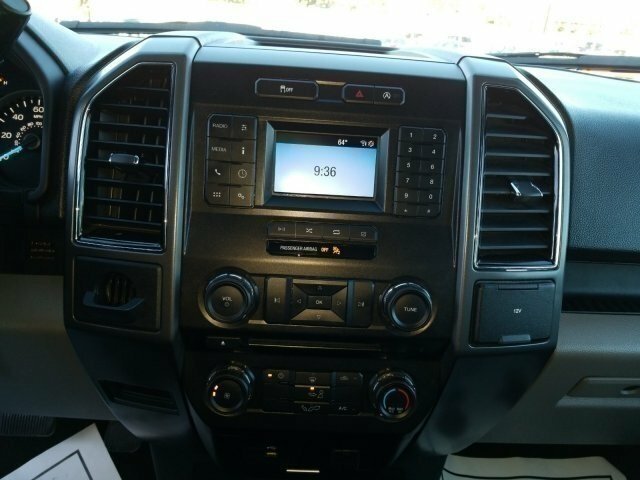 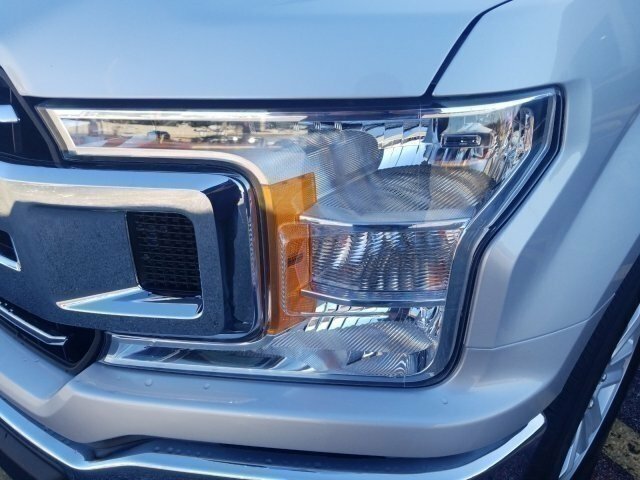 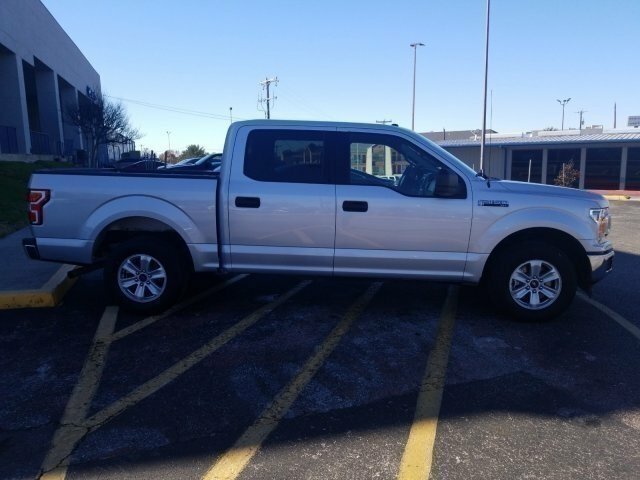 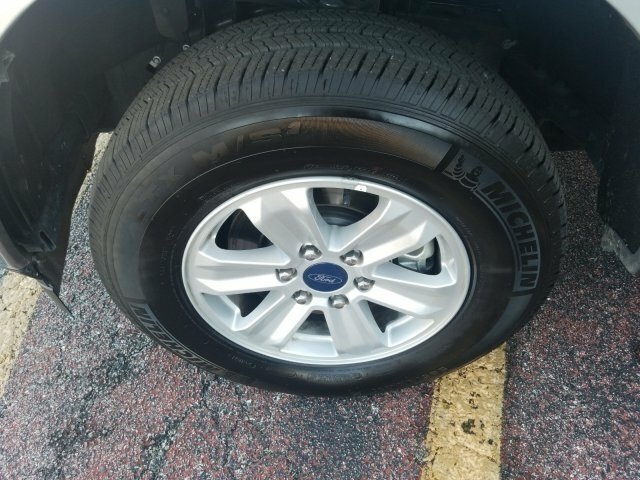 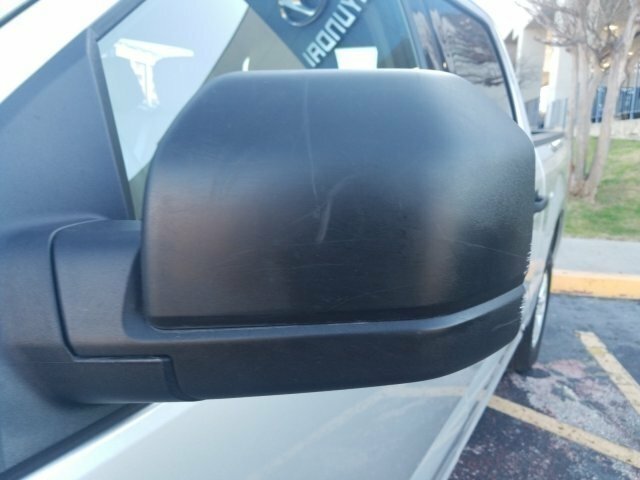 This Ford F-150 comes equipped with these options: Wheels: 17 Silver Painted Aluminum, Variable Intermittent Wipers, Urethane Gear Shift Knob, Transmission w/SelectShift Sequential Shift Control, Towing Equipment -inc: Harness and Trailer Sway Control, Tires: P245/70R17 BSW A/S, Tire Specific Low Tire Pressure Warning, Tailgate/Rear Door Lock Included w/Power Door Locks, Tailgate Rear Cargo Access, and SYNC -inc: enhanced voice recognition communications and entertainment system, 911 assist, 4.2 LCD display in center stack, Applink and 1 smart charging USB port. 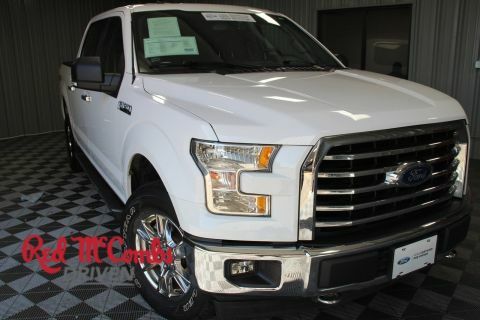 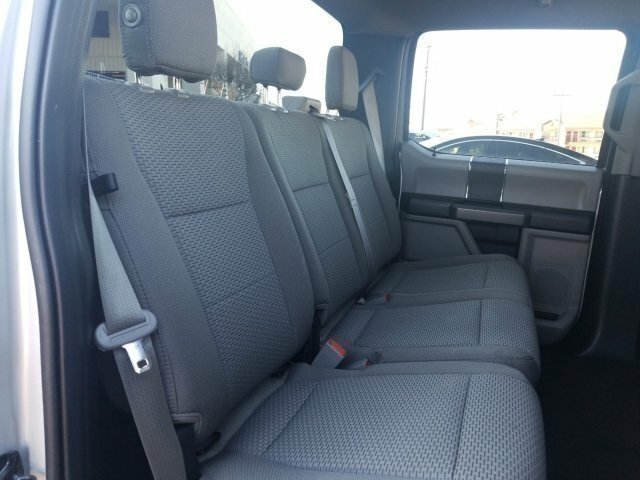 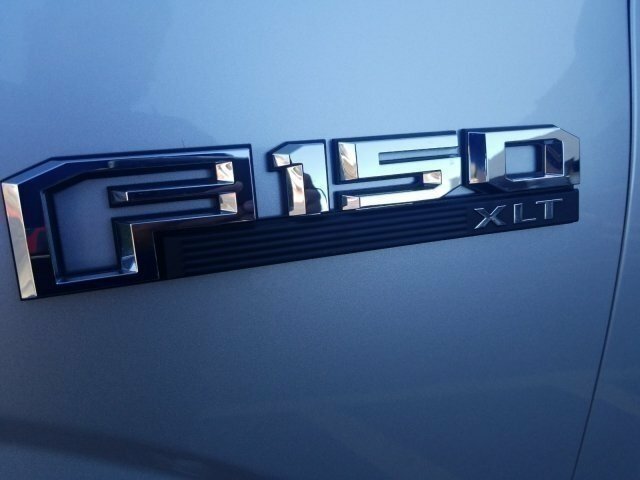 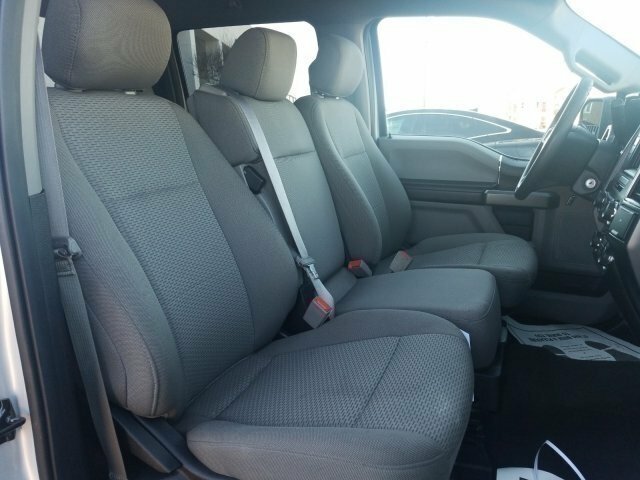 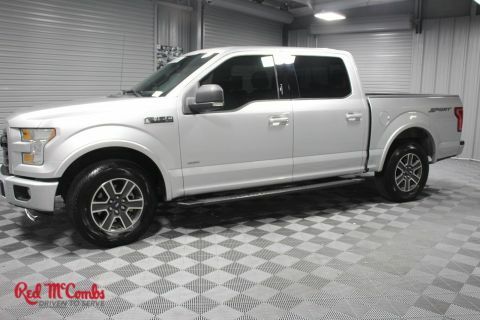 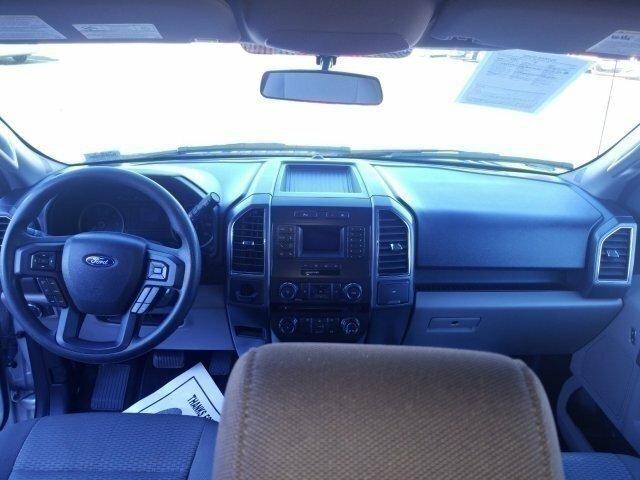 Transport everyone in luxurious comfort in this sturdy and worry-free Ford F-150. 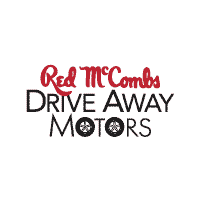 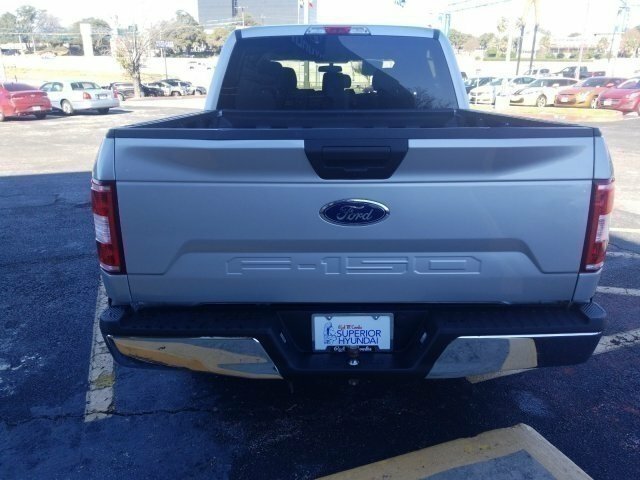 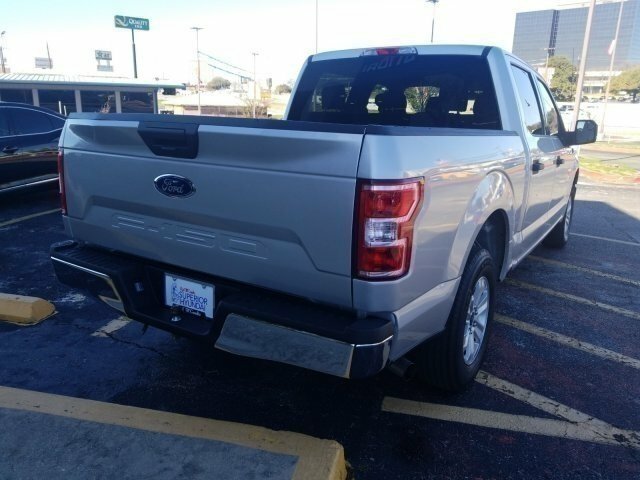 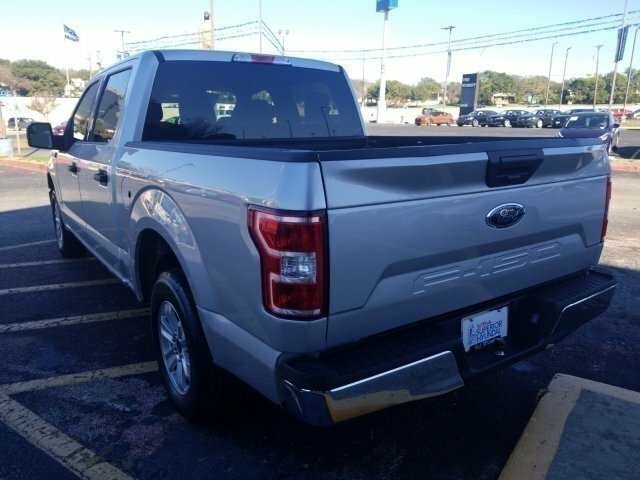 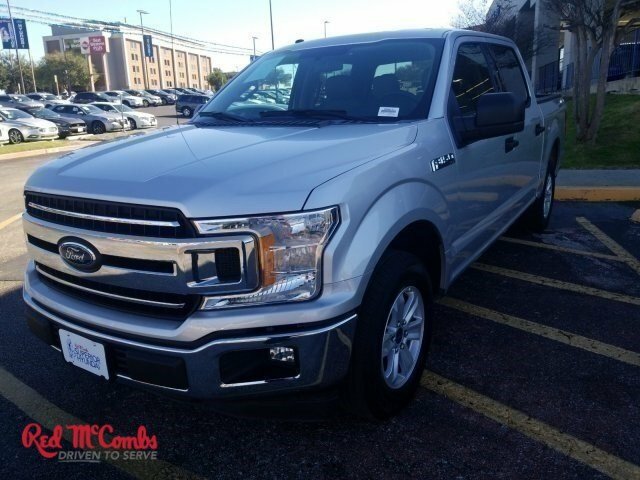 Come in for a quick visit at Red McCombs Superior Hyundai, 4800 Nw Loop 410, San Antonio, TX 78229 to claim your Ford F-150!